About the author Je m'appel Luis Couchi, et je me suis inscrit sur la plateforme de création ''E-monsite'' car elle me permet de créer des sites, blogs, forums et autres à mon image ou à celle de mes projets! We have come a long way with each other until today! But DesRecherche.e-monsite.com is more than an empty shell and having no more inspiration and being alone in managing the site, I have no other choice but to stop taking care of it ! But do not worry, the site will not be unpublished or delete (in any case, not now!). 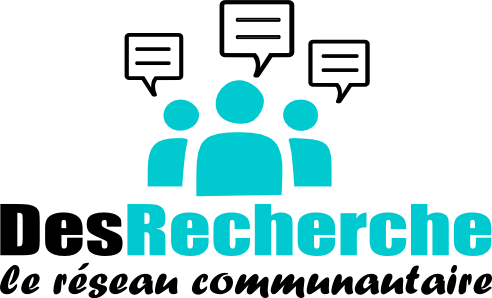 DesRecherche.com/en, offers you a forum with a 100% Questions and Answers category. DesRecherche.com offers a partnership program forward enough for videographers who want to share their creations with a solder community. The youtuber puts the link '' http://www.desrecherche.com/forum '' in the description of each video + Performs videos in which he presents these DesRecherche.com and activity. In exchange we put their videos in our catalog (desrecherche.com/videos - Accessible only to members). + Creation of a class dedicate their being in the category Sponsorship Forum, or it may share their videos in player version so that the site visitor can find their videos + Display link in partnerships at the bottom of each page + SEO link in the directory + Create a profile or Youtuber can upload as much information as they wish. http://www.desrecherche.com/en/directory/ just reaching 245 connections accepted. This is not cool! That said, a novelty and put into service today. It is picked-words, each site reference in a category will also have those keywords in the name of the category in which the links it finds. Now you know where we're going to find! You've all seen DesRecherches evolving to you always offered better services. DesRecherches offers thousands of on-demand videos, and to improve the services we plan to make services accessible only to site members from 20/05/2016 from 8:00. Take the opportunity to register on DesRecherche.com to find all your videos on the site without restrictions. Anyone registered and logged in to the site has a profile and is authorized to discussed on chat and forum. What little I do with my profile? You little chat with other members of the cat. You just talk on the forum (asking questions, answer questions, discuss topics in etc. ..). You just talk on the profile of another member (on his profile). You just commented all pages of the site without having to constantly re-enter you're information (email address, pseusdo, name etc. ..). You just share you're social address easily. You also just decide to share creations with you're the only member of DesRecherche.com publishing only on your profile. You just change the general nickname (it will also change the nickname of the URL of your profile then blunder!). You just change your nickname to dedicate forum (warning forum users will not be able accessed your profile!). No, site members can submit unlimited notes in the blog. As part of the development of the site DesRecherche.com I search other sites with a community which conch. 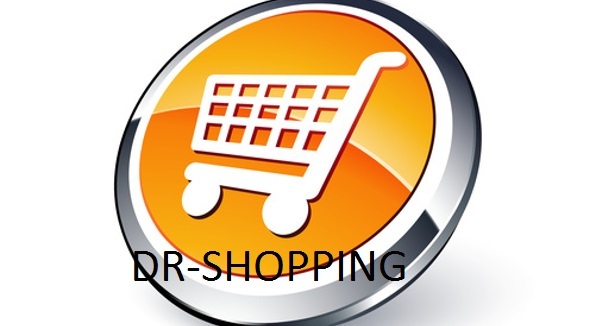 I am ready to discuss with all of you to optimized your appearance on the website desrecherche.com! ~ 13,000 single visitors per month. independent forum with several category. Independent directory with multiple category. Site entirely independent of that conch multinational company or large corporation. So I'm around to talk to you for partnerships and co-workers! Gray tee basic shirt for women! Search for information through our search engines .. Advise chat in the bottom of each page ..
Share your knowledge or learn more about the forum and much more to come! [03/25/2015 NEW] Available from the 03/25/2015! Click here to close the introduction.